Larry V. Silver talks about setting goals and useful tools to reach them. 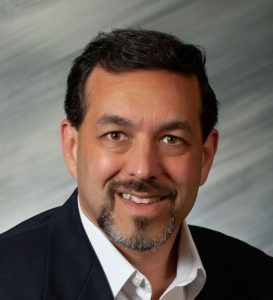 Guest Larry Silver has set his sites on marketing his recent release, Spiritual Identity: Believe God’s Revolutionary Truth and seeing it become a best seller. 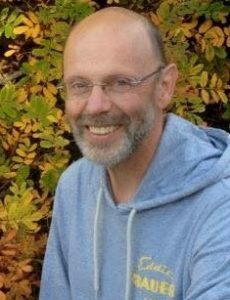 Join in the conversation as today’s guest describes some of the resources he has discovered to help him reach his goal. This entry was posted in Read Between the Worlds Podcast and tagged Interview on February 5, 2019 by Two Worlds Media. 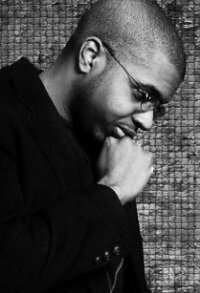 Jomo Johnson, seminary graduate and founder of Church for Black Men in Washington, DC shares about his publishing experiences and creative efforts to interact with his reading audience. This is a companion interview with a longer conversation with Jomo about planting house churches. That podcast can be found at the Church of the Heart Podcast. This entry was posted in Read Between the Worlds Podcast and tagged Interview on January 11, 2019 by Two Worlds Media. 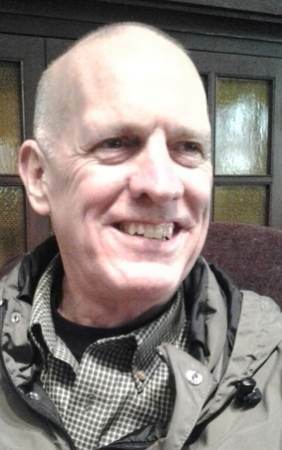 Author Tom Baker’s first book is a collection of thoughts, poetry and prayer compiled over Tom’s years as a church pastor. 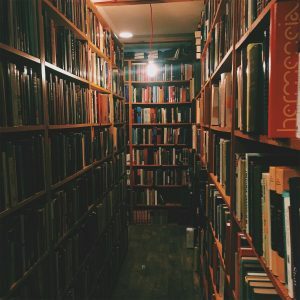 In this episode, Dan reads from the book as part of our run-up to the celebration of Incarnation Day (aka, Christmas)..
After a brief absence from Amazon’s shelves, Incarnation has been re-released and is available again for purchase as a Christmas devotional or a gift for friends and family. This entry was posted in Excerpt, Read Between the Worlds Podcast on December 10, 2018 by Two Worlds Media. A follow up to our interview with author Timothy Jones. Dan reads three excerpts from the book. This title, targeting young adults, will make a great gift for young readers. To purchase Time Funnels, click the image to visit Amazon. This entry was posted in Read Between the Worlds Podcast, Sampler and tagged Sampler on October 30, 2018 by Two Worlds Media. 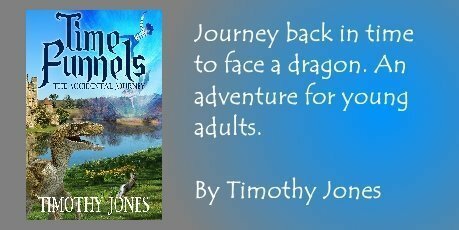 Timothy Jones is our only author of young adult fiction. Today, Dan and Tim talk about the journey of writing a novel for youthful readers. This book has the distinction of being based on a historical record that suggests that dinosaurs may not be so far removed from our own time than once thought. Time Funnels is a great book for those who want to invite their young readers on an adventure that suggests an alternative to the history that is commonly taught. This entry was posted in Read Between the Worlds Podcast and tagged Interview on October 13, 2018 by Two Worlds Media. 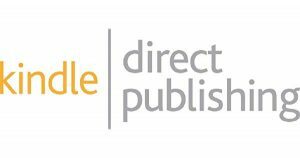 After a couple months hiatus, Read Between the Worlds is back with a discussion of the CreateSpace merger with KDP (Kindle Direct Publishing). Also, in this episode, new releases at Two Worlds Media, upcoming episodes and an idea for online writer’s workshops. This entry was posted in Read Between the Worlds Podcast, Writers Workshop on October 4, 2018 by Two Worlds Media. 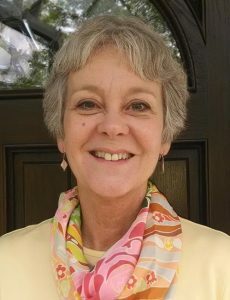 Today’s guest is Kathryn Deering, former managing editor at a large Christian publisher. Presently, Kathy freelances from her home in Ann Arbor, Michigan. This episode deals with common mistakes that indie writer/publishers make. Have you made any of them? Or are you making them right now? Listen in and see. If you would like to contact our guest with questions or to seek information about her services, contact us here at Two Worlds Media. This entry was posted in Read Between the Worlds Podcast and tagged Interview on April 21, 2018 by Two Worlds Media. The release of For This Reason is only a week or two away –if all goes as it should. 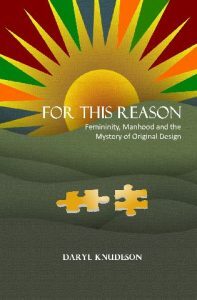 This episode of Read Between the Worlds includes a summary of upcoming books, a brief description of some of the self-publishing process here at Two Worlds Media and an excerpt of Daryl Knudeson’s next book, For This Reason – Femininity, Manhood and the Mystery of Original Design. Described as “a study for women, initially written to the hearts of men.,” For This Reason is ideal for a women’s group Bible Study. This entry was posted in Read Between the Worlds Podcast, Sampler and tagged workshop on February 8, 2018 by Two Worlds Media. What we call a “sampler episode” is a chapter or portion of one of the books we feature at Two Worlds Media. This one is from the book by Calvin Tadema called, Heal Me, O Lord — The Christians Handbook to Personal Wholeness Through Healing Prayer. This is the second sample of this book on Read Between the Worlds. This entry was posted in Read Between the Worlds Podcast, Sampler on October 6, 2017 by Two Worlds Media.